As gamers ourselves, GetRECt is always looking for potential ways to give back to our community and gaming communities across the world, so we thought it would be a great opportunity to join the Extra Life streaming marathon Nov. 4! Extra Life is an online grassroots organization benefitting the Children's Miracle Network through gaming - they unite thousands of gamers around the world to play games in support of CMN. Since its inception in 2008, Extra Life and the gamers that support it have raised more than $30 million! We want to give back to the community, but we also have a personal tie to this campaign - our video production manager, Chad "Crickett" Crockett, has been streaming for Extra Life since 2014, finding the organization after his youngest son, Parker, was life-flighted to Oklahoma City after suffering a seizure once he was born. While there, Parker's body temperature had to be lowered to reduce swelling and potential damage, unable to be touched or stimulated for 72 hours. 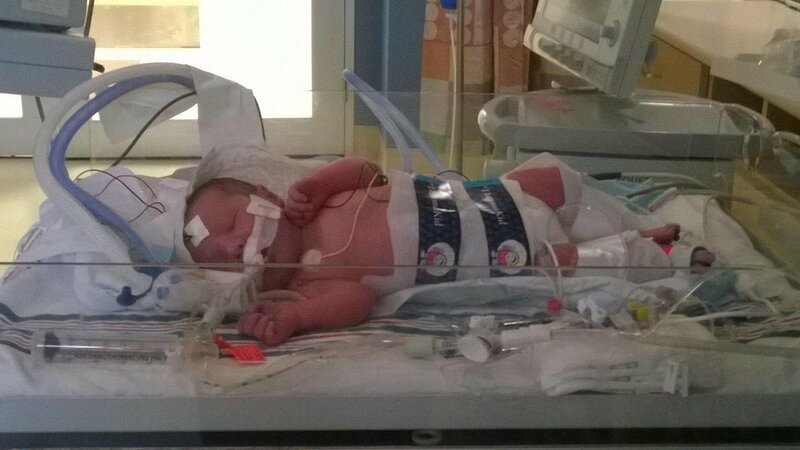 Minutes after Parker was born, he suffered a severe seizure which led him to being life-flighted to OKC. "I was a total wreck. I was emotionally numb on the outside but screaming on the inside. I felt powerless, and it got worse when he showed signs of having another seizure the first time I tried to leave his side to get some sleep," Chad said. “The nine days I spent in that children’s hospital was some of the biggest stress I have experienced to date. The staff at the hospital and supporting organizations were some of the most helpful and kindhearted people I have ever dealt with. They understood my stress and took care of me while also taking care of Parker. They fed and housed me while keeping me updated on Parker’s condition. 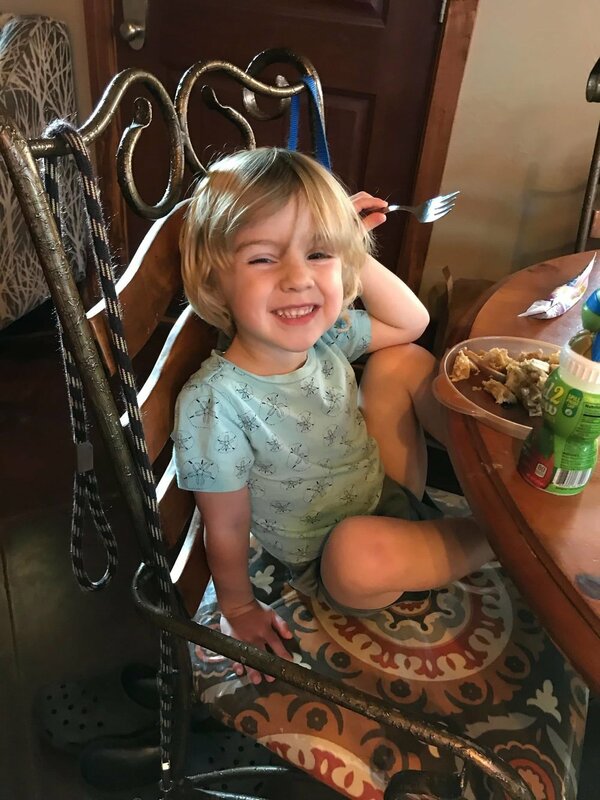 "Now, Parker is a big, healthy 3 year old and shows no signs of permanent damage from his seizures. I stream to benefit Extra Life because I want to do something to let that hospital know how appreciative I am of their hard work and generosity. I hope that the funds I raise will go to help another stressed parent the same way funds were used to help me." Saturday, Nov. 4, the GetRECt team will be streaming a variety of game across 12 hours. Please tune in at your convenience and help us raise money for charity! Our GetRECt Store will also be donating 100 percent of the proceeds from Nov. 4 to the Extra Life charity.